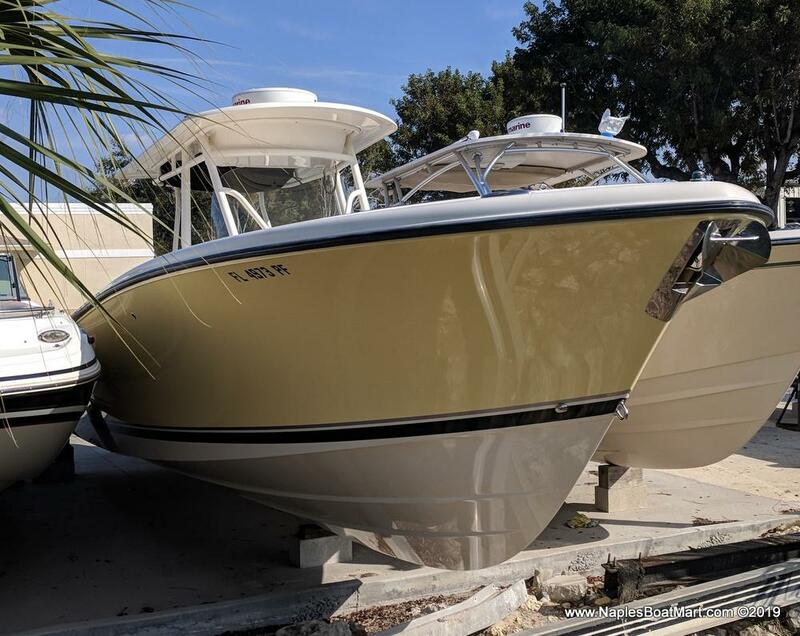 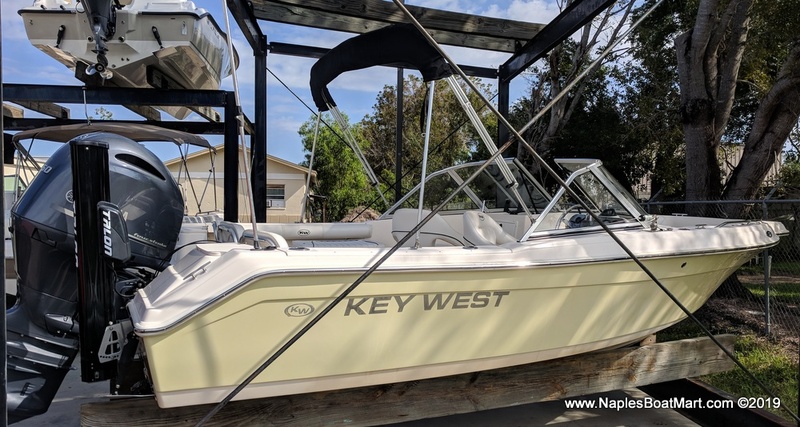 A used boat will be great if you've never had a boat before and want to get in the water. 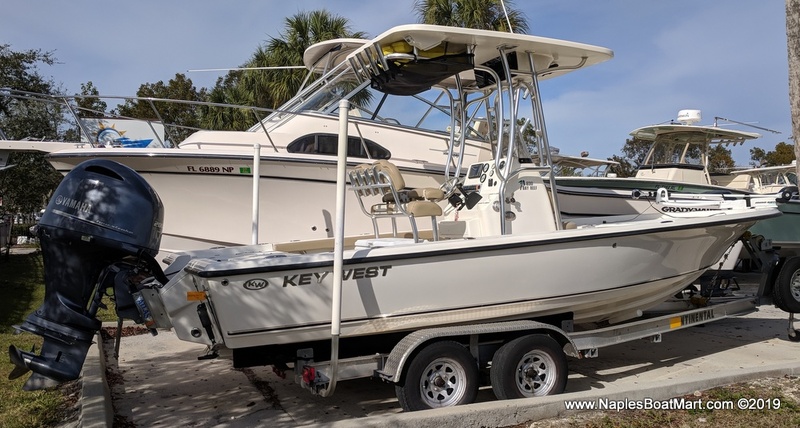 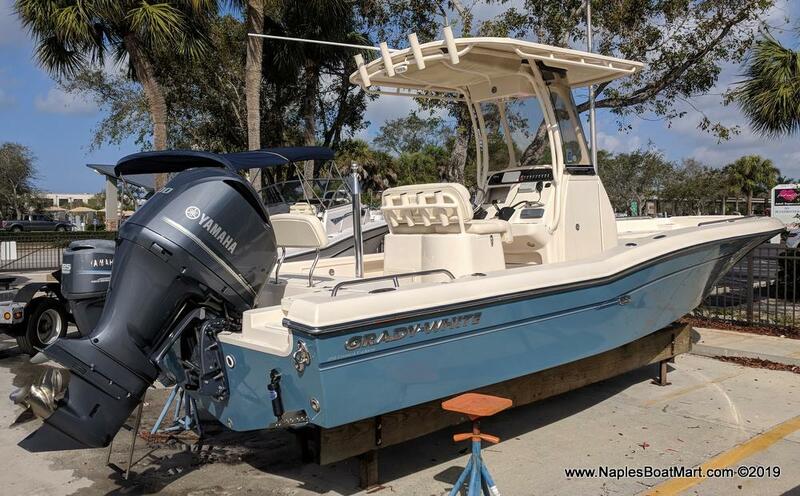 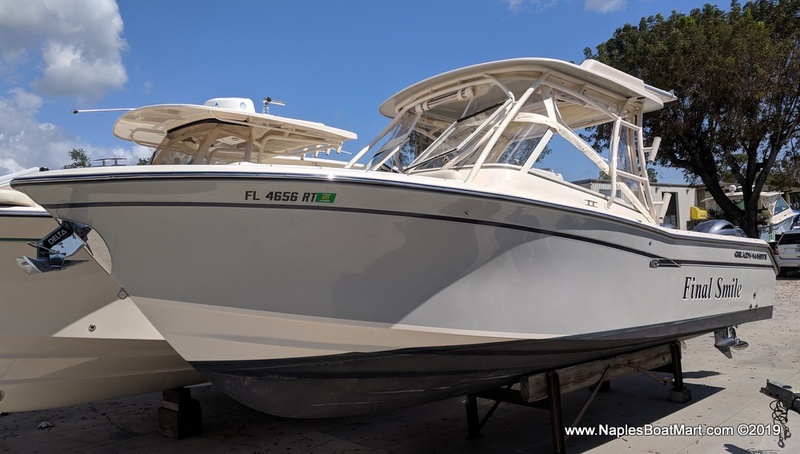 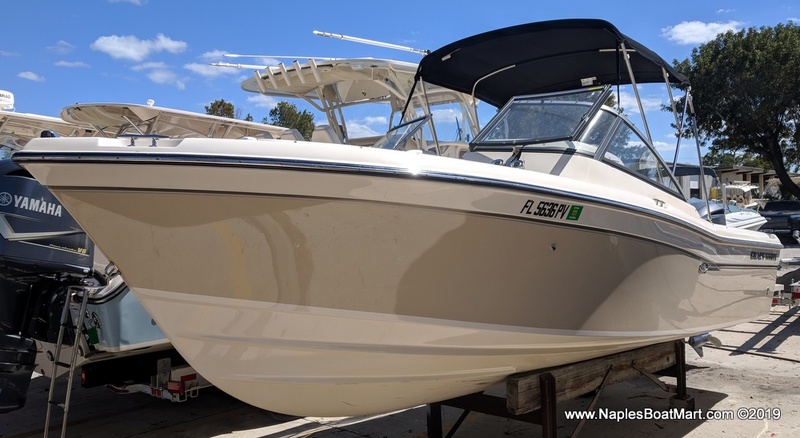 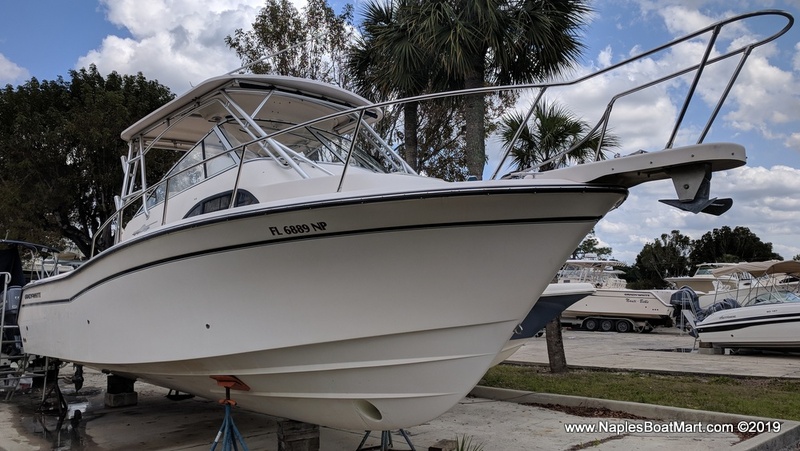 At Naples Boat Mart, we have a nice selection of used boats for sale, that will cover any water activity. 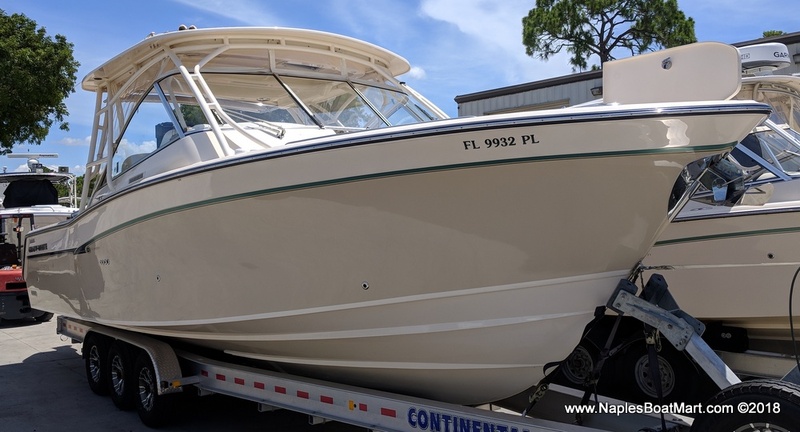 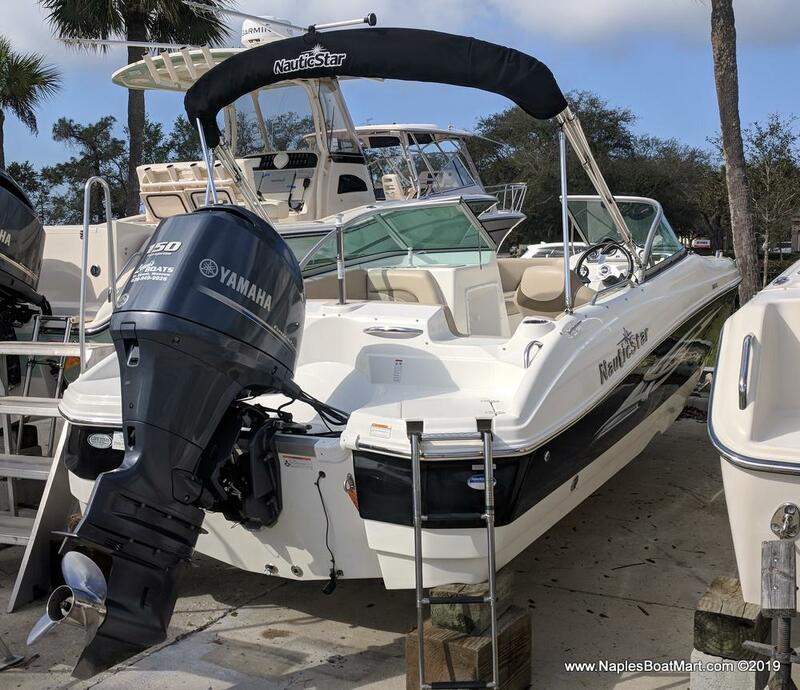 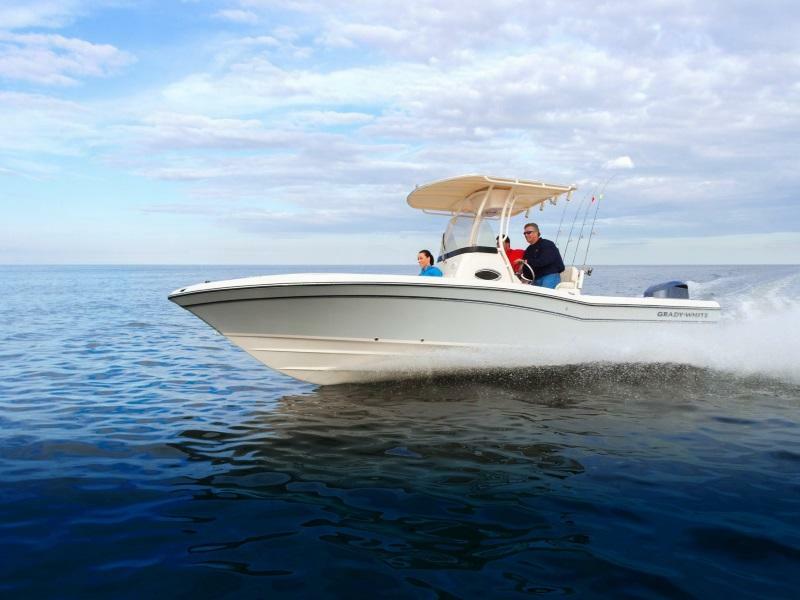 Come see us today in Naples, FL to check out our used boats and enjoy the water with your family!